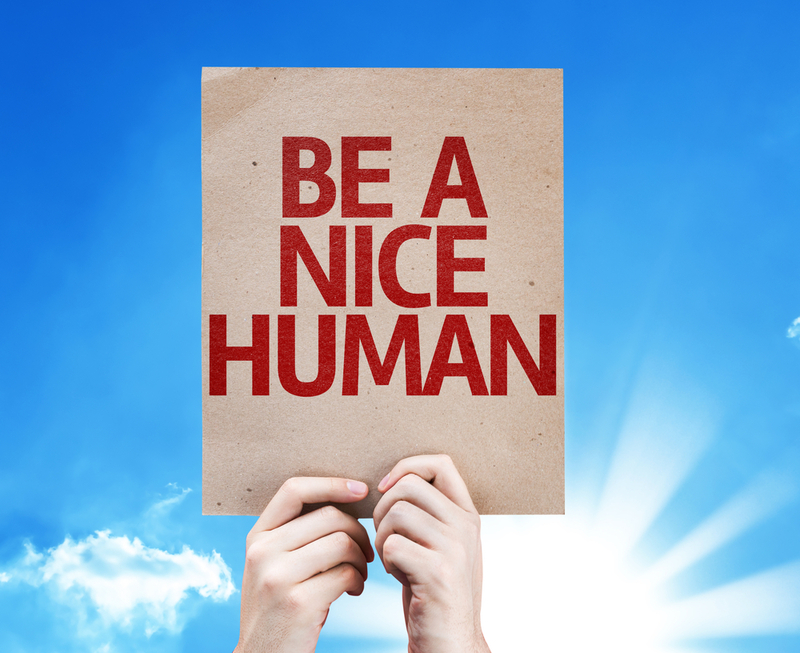 My mother used to say, “If you can’t say anything nice about someone, don’t say anything at all.” Most of us know to follow the golden rule but sometimes we forget and that can have negative consequences. During the morning huddle, a staff member might say, “Oh no, (patient’s name) is coming in, he is such a loud mouth, rude jerk”, to which everyone laughs. These remarks should be discouraged for what it is –inappropriate. Patient/customers can “feel” if you like them or not, so you aren’t fooling anyone. By allowing this type of interchange it sets the tone of the office. Your staff will get careless and be heard by the patient or someone that knows the patient. Worse yet writing these comments in clinical records or somewhere in the clinical paper or computer chart is a huge mistake. If the patient sees the negative comment or someone who knows the patient sees the comment and tells the patient, this could be a loss of a patient and possibly a litigious situation, depending on the comment. It would be scathing on social media which is where this type of problem often ends up. If there is ever a time when records are subpoenaed for a court case, the inappropriate comments may bias the legal outcome—not in your favor. Before we look any further into what is or isn’t appropriate in patient chart notes, let’s look at the reasons that we must have proper chart notes. 2. Date and details of the examination, not just the word “exam” What were the doctors’ findings. 5. Date and description of treatment rendered for each tooth separately and length of time necessary to complete the treatment such as 60 minutes for 2 quads SRP. 7. Date and reason for ordering all diagnostic tests and procedures. Objective observations.